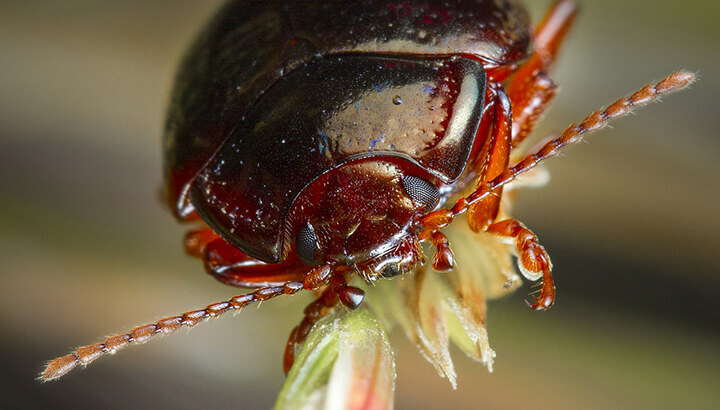 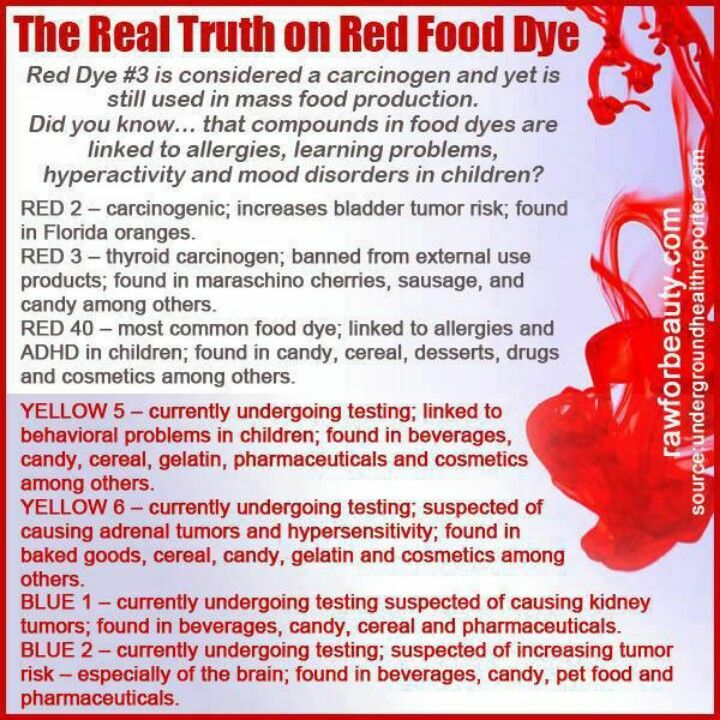 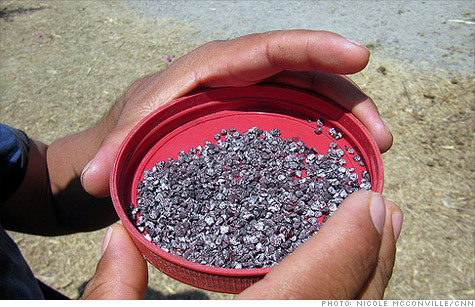 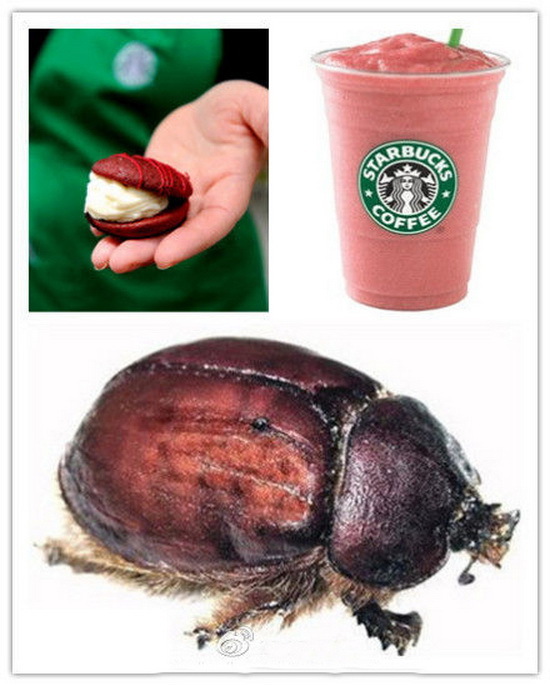 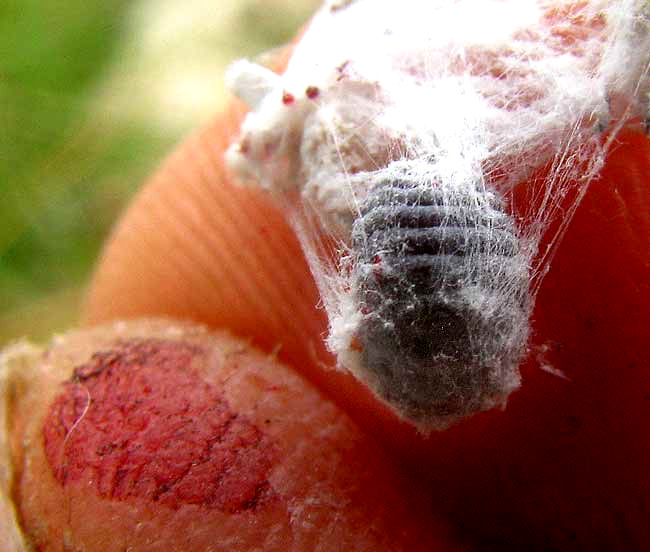 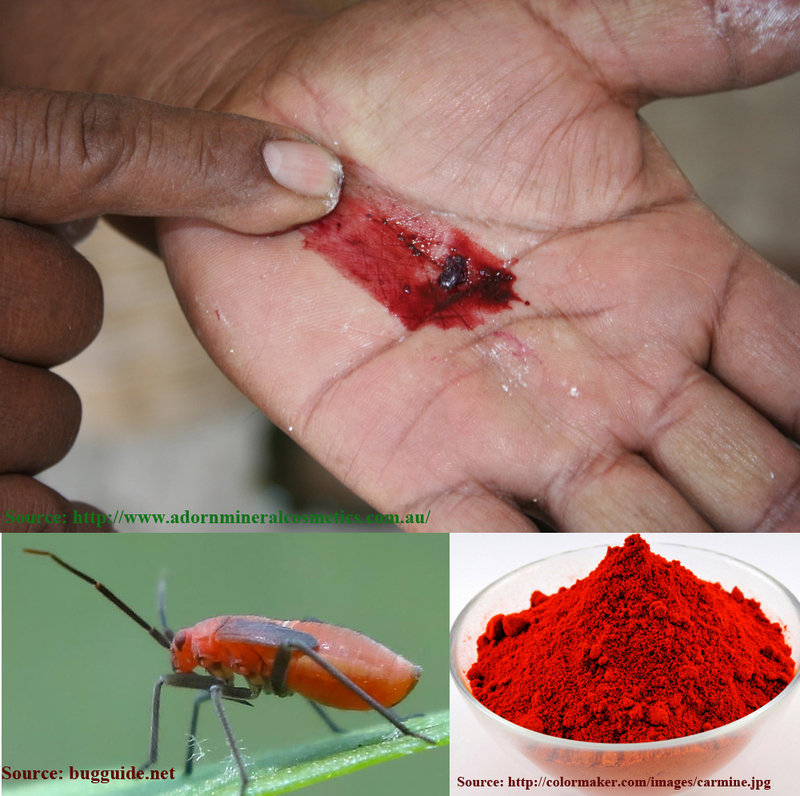 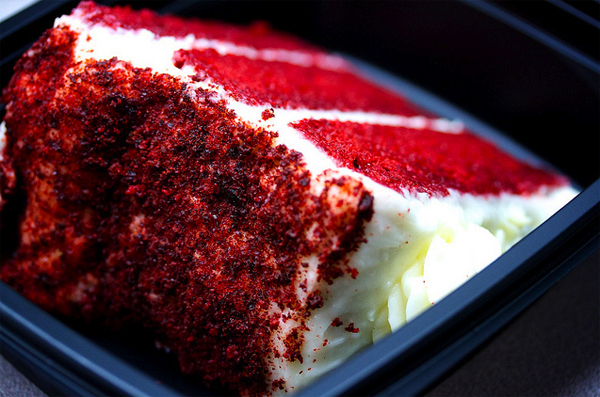 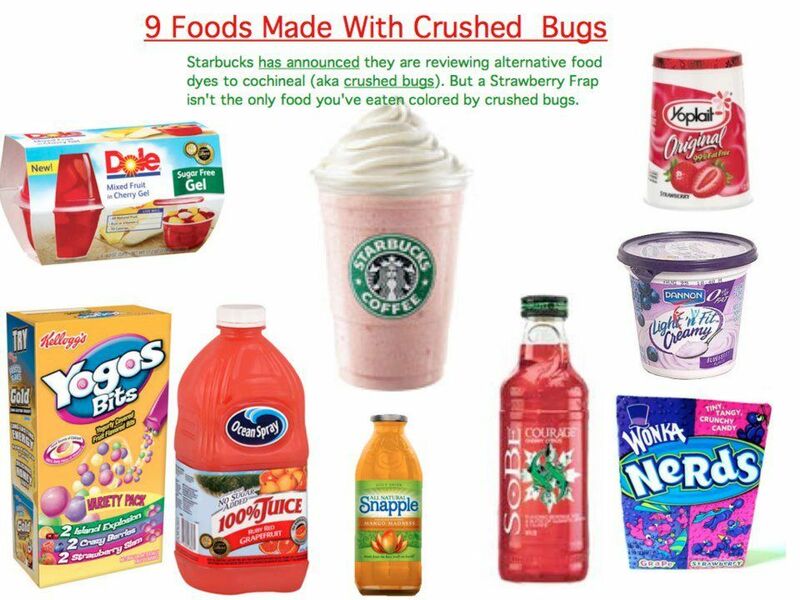 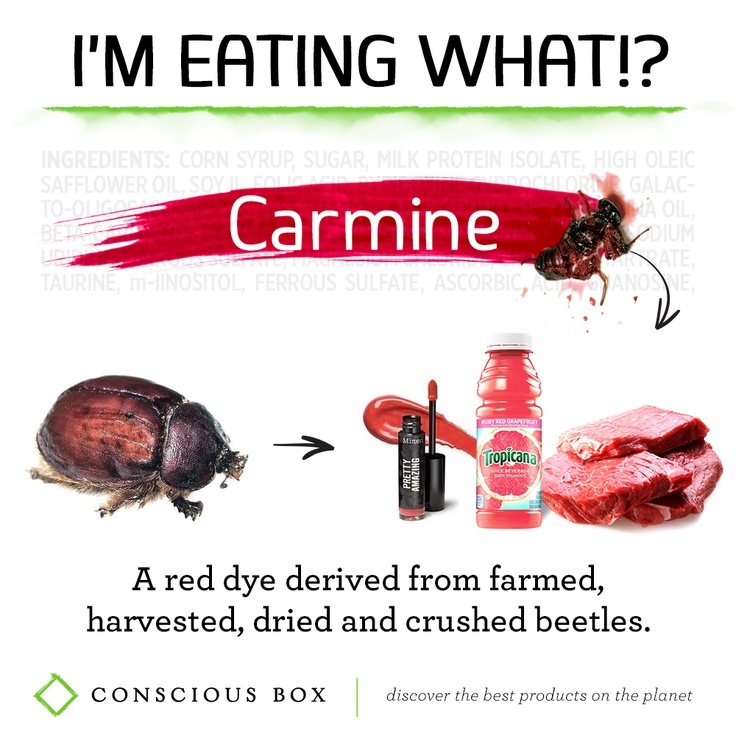 'Natural Red' Food Dye Comes From Bugs, Should We Care? 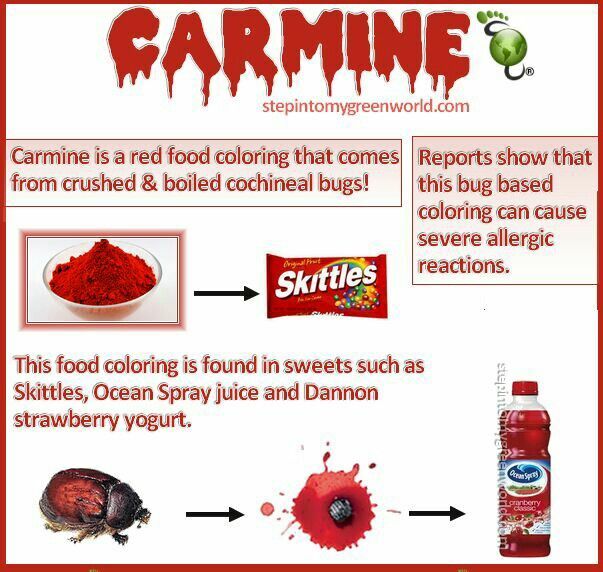 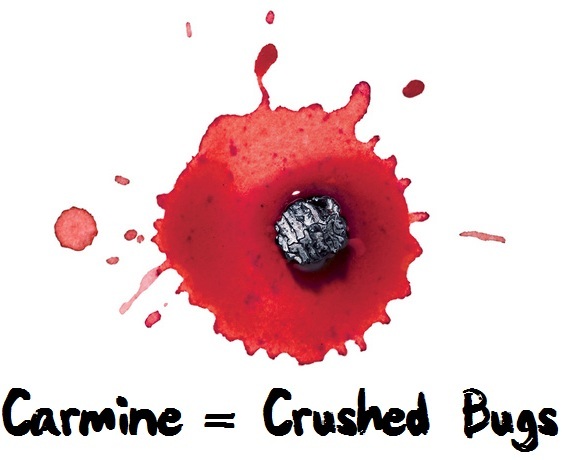 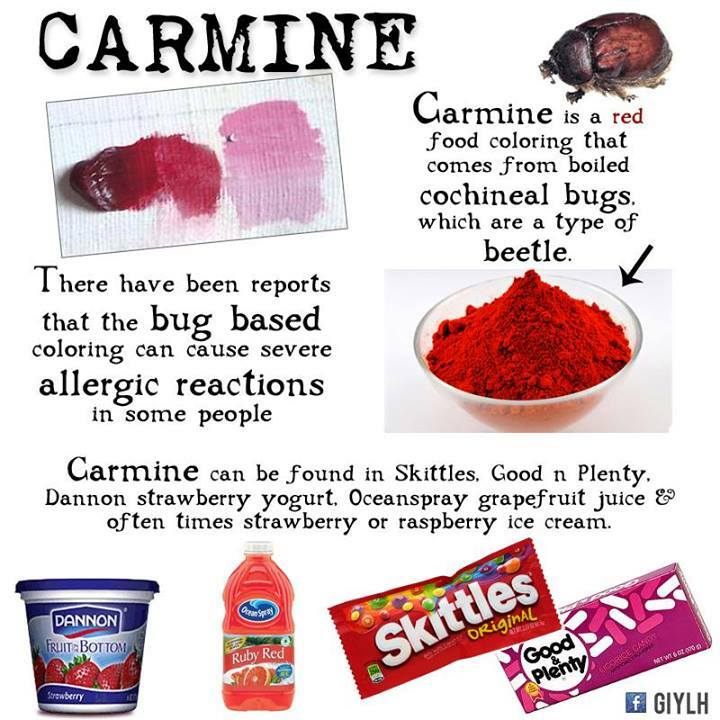 Carmine Bug | www.imgkid.com - The Image Kid Has It! 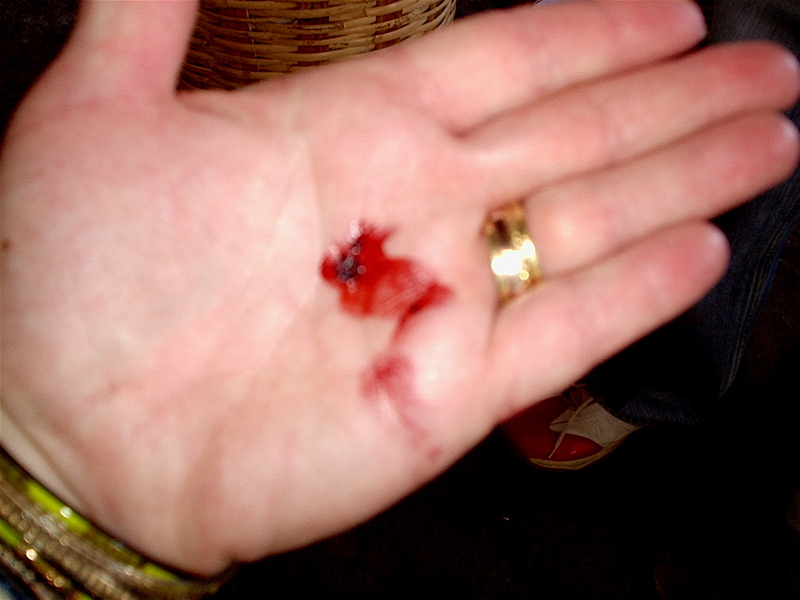 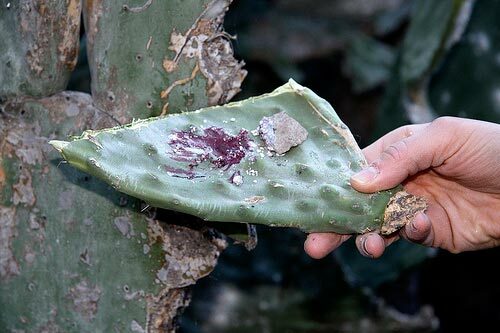 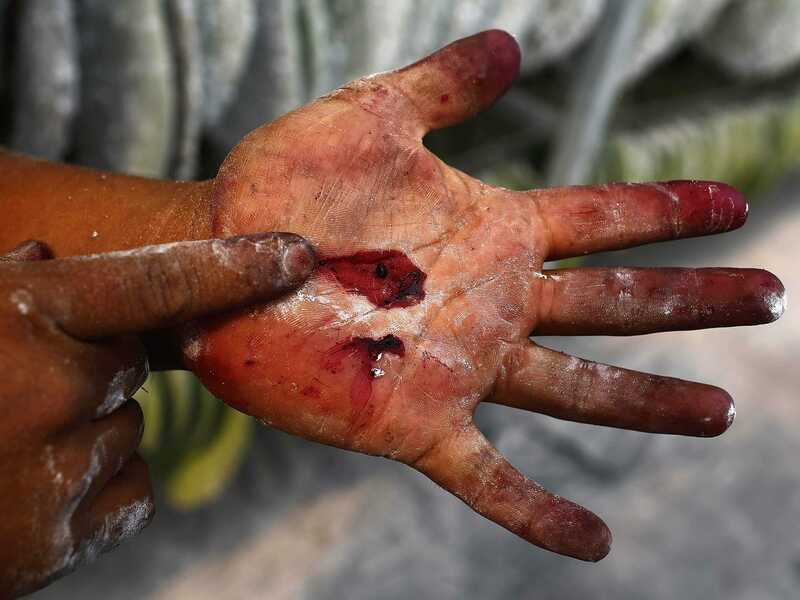 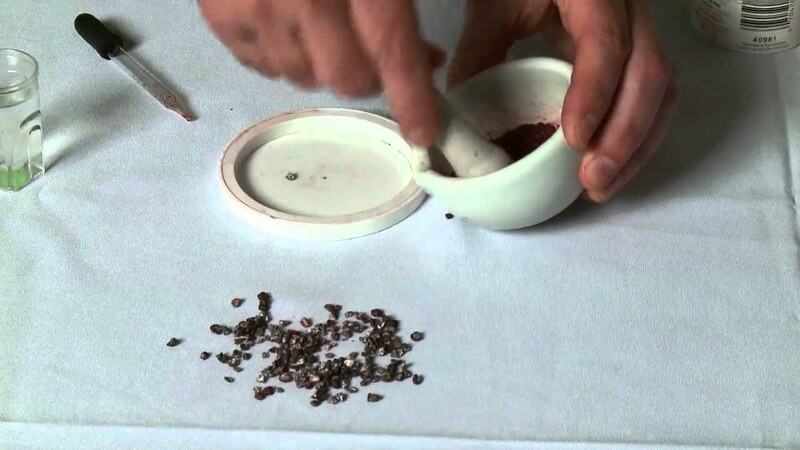 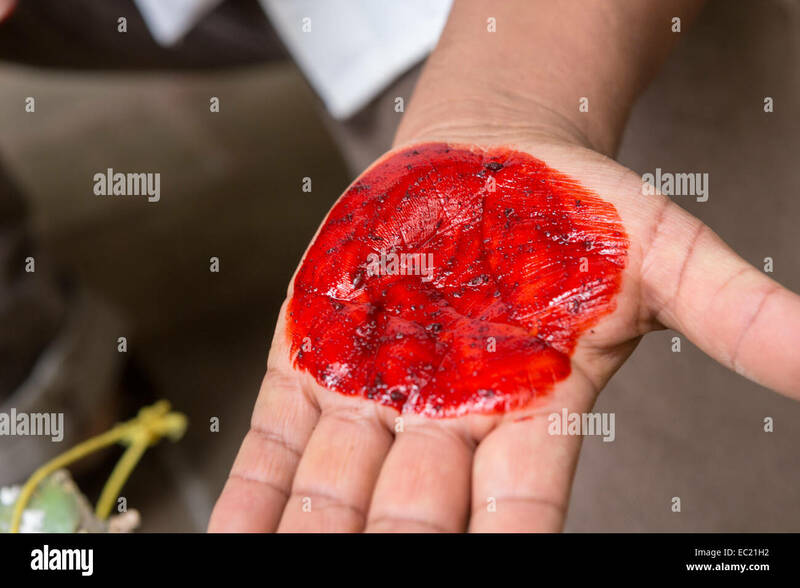 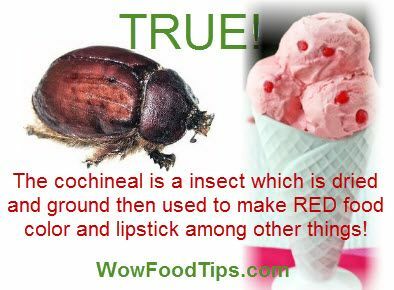 Cochineal | www.imgkid.com - The Image Kid Has It! 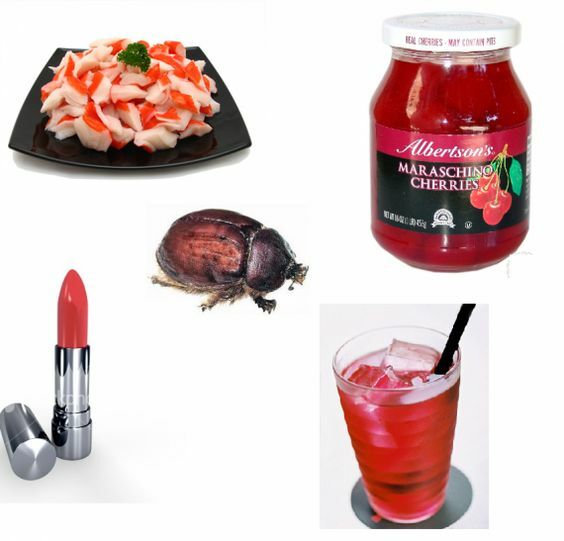 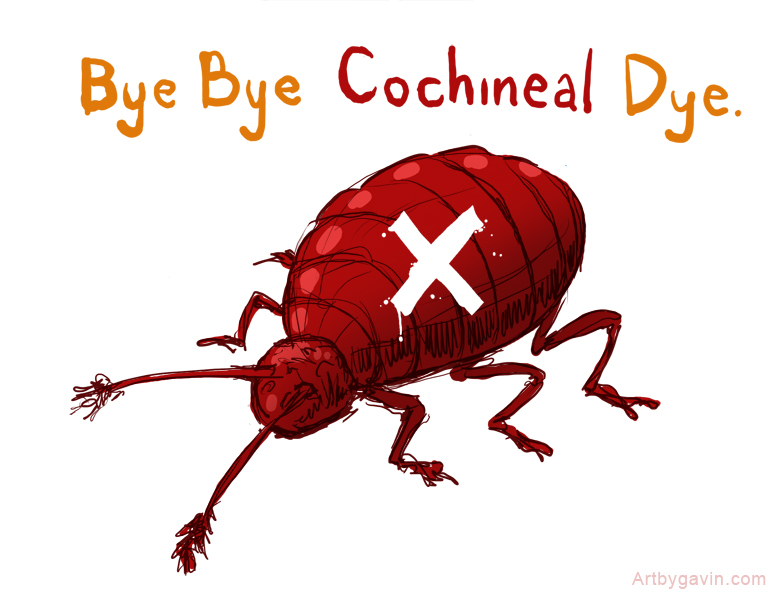 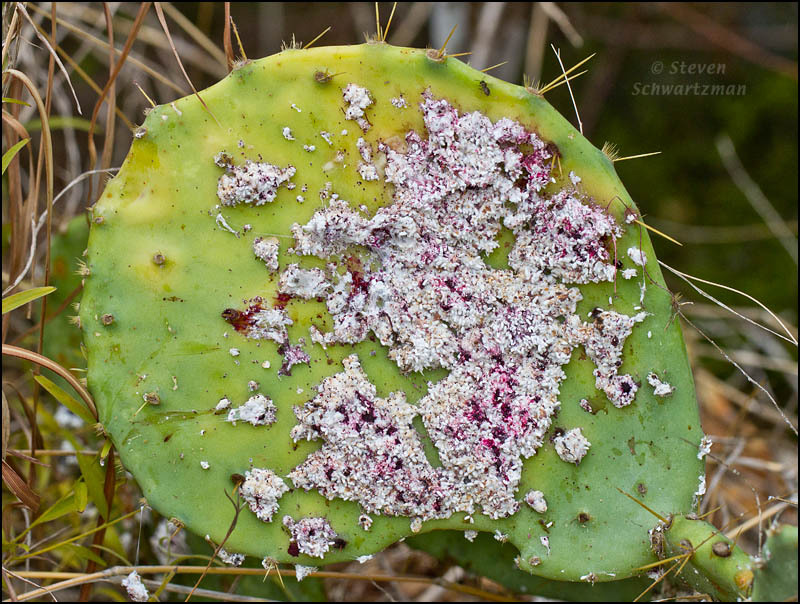 I SHOULD REALLY BE DRAWING: Food Rant - Bye Bye Cochineal Dye.